On those cold days and nights when you’re craving homemade comfort food but just don’t feel like spending your time in the kitchen, whip up these easy, delicious recipes. 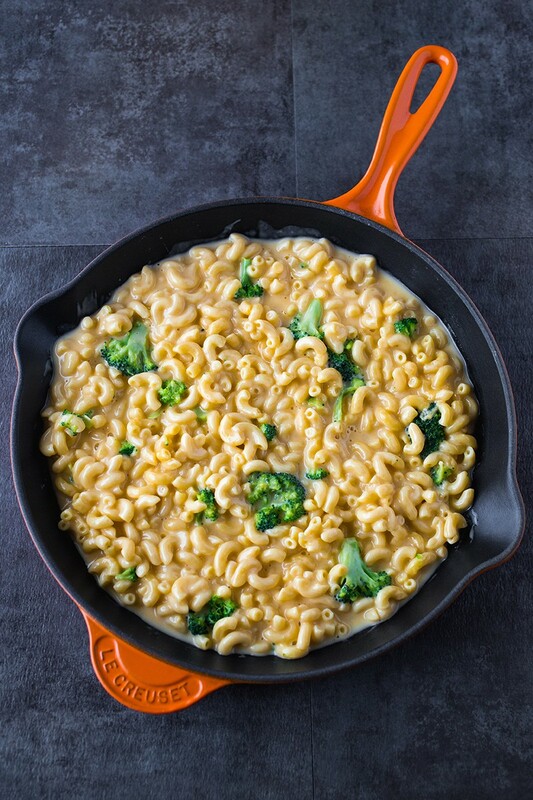 Whether you’re in the mood for creamy mac and cheese, banana bread, tomato soup or chocolate chunk cookies, you can find the quick, gluten-free recipe version here. Fresh, steamed broccoli is stirred into this creamy macaroni and cheese, so you sneak in a serving of veggies to this classic dinner. If you want to skip preparing and cooking the broccoli, replace it with frozen broccoli florets so it’s even faster. Thaw and heat the frozen broccoli according to package directions, then stir into the mac and cheese as directed. Click here for the recipe. The deep flavor of this soup belies how easy it is to make. Simply sauté onion and garlic, then add crushed tomato and chicken stock. Once the soup simmers for 30 minutes, it’s ready to eat. 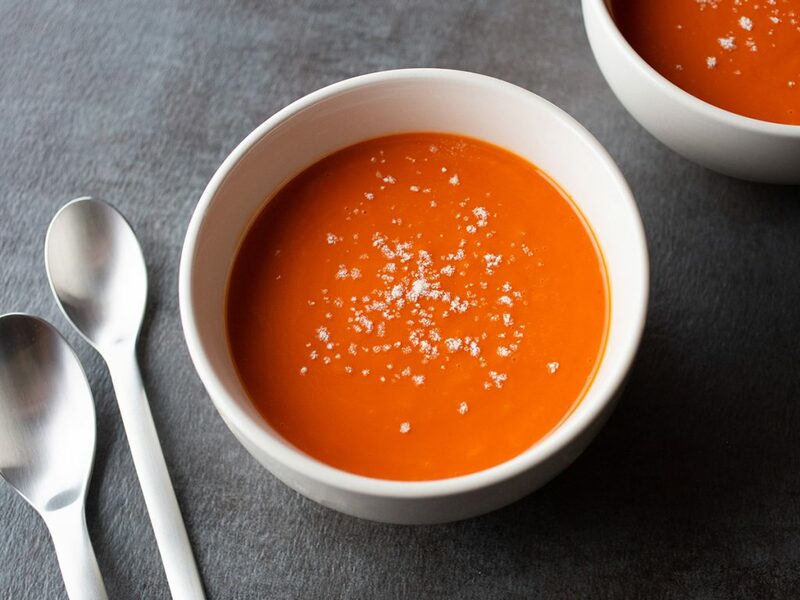 If you like your tomato soup rich and creamy, stir in a cup of heavy cream. That’s all the work required for a pot of the best homemade tomato soup you’ve ever tasted. Add some grilled cheese sandwiches and you’ve got the ultimate comfort food meal. Click here for the recipe. You need only one mixing bowl to make this banana bread, so cleanup will be minimal. For a classic banana bread flavor, use melted butter. For a twist, or if you follow a dairy-free diet, use melted coconut oil. 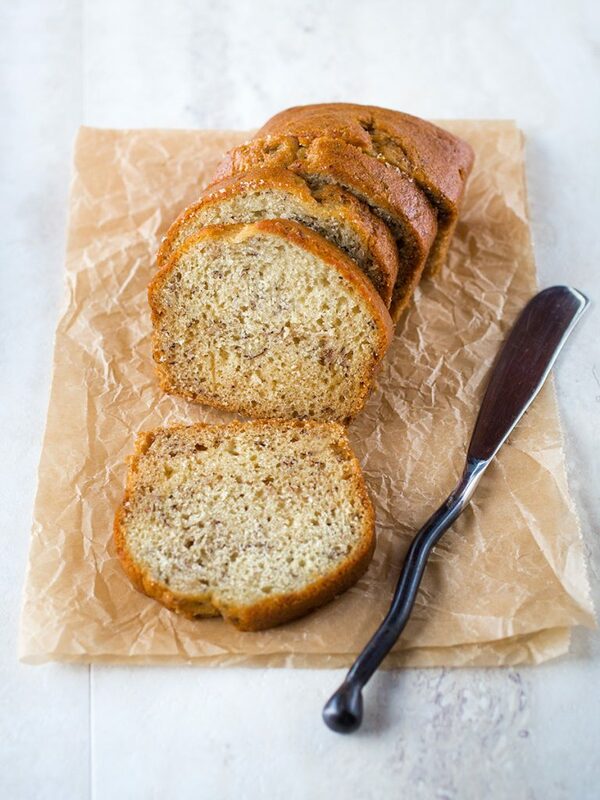 The faint taste of coconut enhances the banana flavor, making a mouthwatering bread that everyone loves. Click here for the recipe. 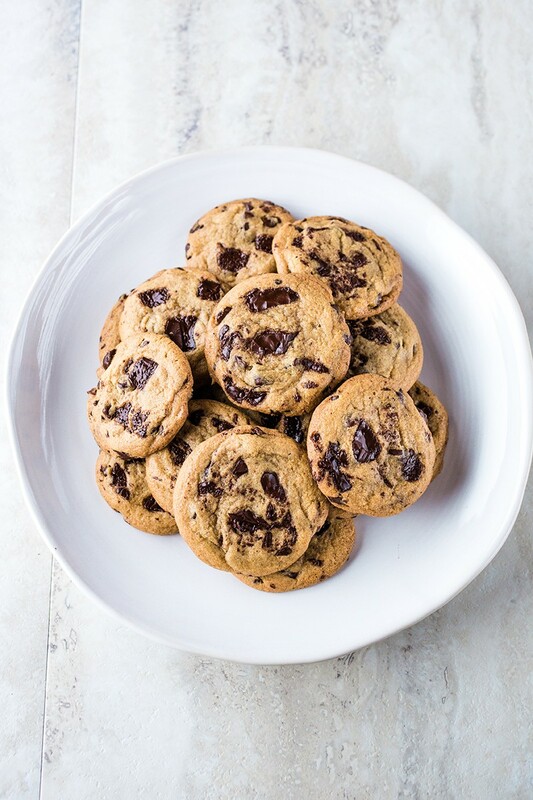 The combination of chocolate chunks and chocolate chips makes these cookies extra special. If you want, mix up a batch or two, scoop the dough into balls and freeze. When a cookie craving strikes, preheat your oven and bake the dough from frozen. Click here for the recipe.